Only 75 minutes south of Adelaide lies a state-of-the-art marina just waiting for your boat. Marina St Vincent is a 210 berth marina and offers the best boating access to Kangaroo Island and some amazing fishing. 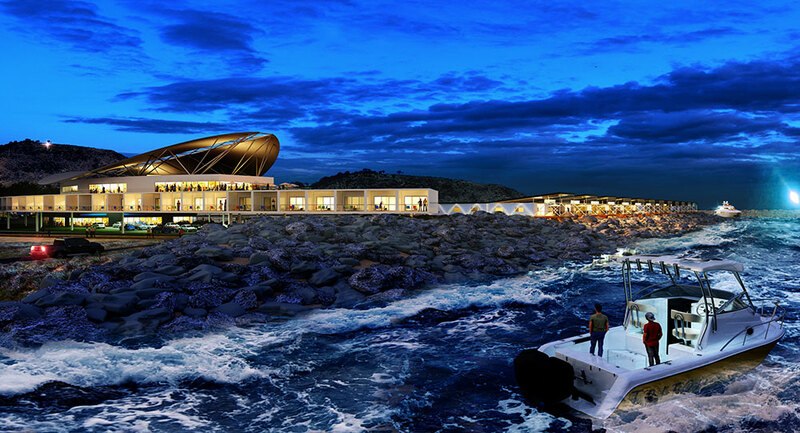 Construction of the marina commenced in 1997 and offers South Australian boat owners a sheltered harbour within easy reach of the magnificent waters that surround Kangaroo Island. Various size berths are now available. So whether you’ve got a cruiser, fishing boat, or a yacht, the perfect spot for your boat is here. Corner of Northern breakwater wall facing Tavern and Accommodation.